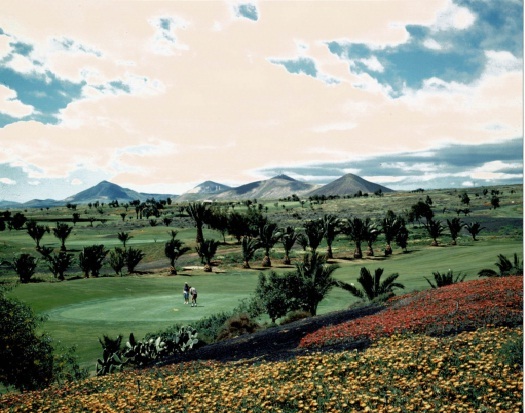 It has began the week of the celebration of the 40th Anniversary of Costa Teguise Golf. 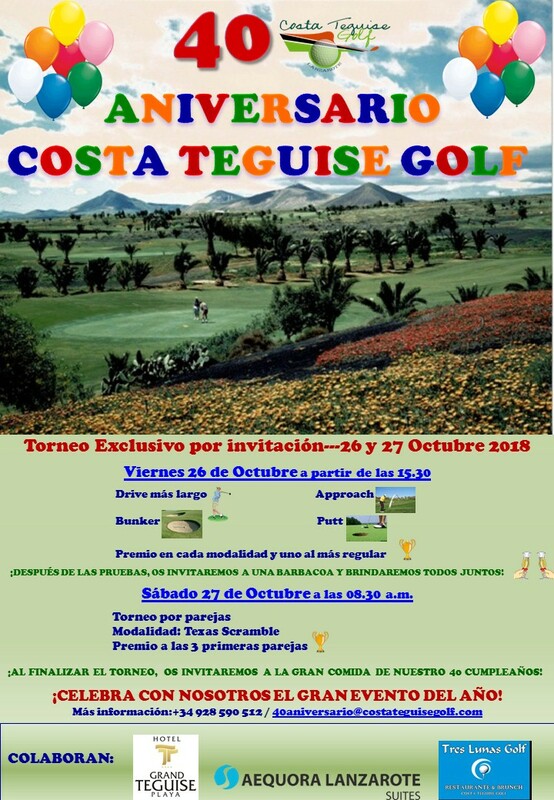 On Friday, October 26th, our guests will compete for the longest Drive, Bunker, Approach and Putt events starting at 15.30. Afterwards we will have a barbecue. 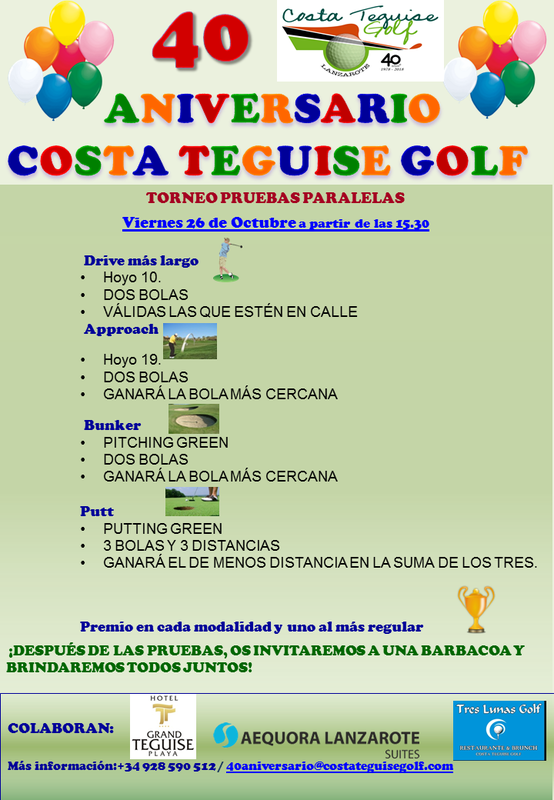 On Saturday, October 27 we will celebrate the tournament of couples in TEXAS SCRAMBLE modality starting at 08.30 a.m. The PRIZE GIVING will take place after the LUNCH of our 40th Anniversary. We will toast for our 40 years and all that remain to come! Information about Longest Drive, Approach, Bunker and Putt — October 26th , 2018. Poster 40th Anniversary Tournament, Saturday, October 27th, 2018.